175 Peacock Feathers Wedding Favor Stickers. 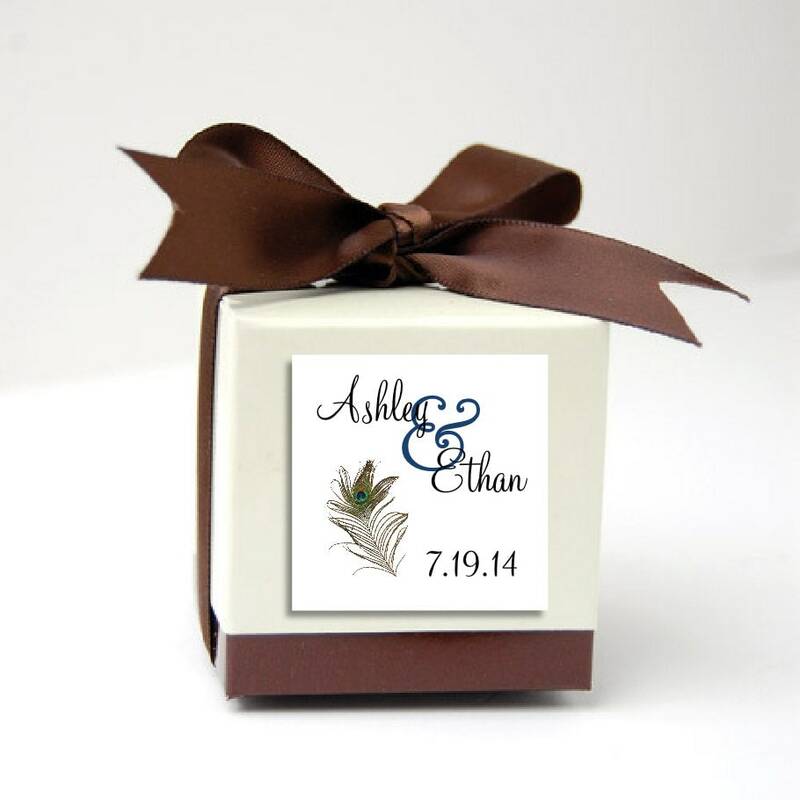 Personalized printed square labels are 2 inches by 2 inches. Need more or less than 175? Just message me and I can create a custom listing for the amount that you need. These are only 7 cents each!